Often requested and scarce as hens teeth..... What an extraordinary FIND! 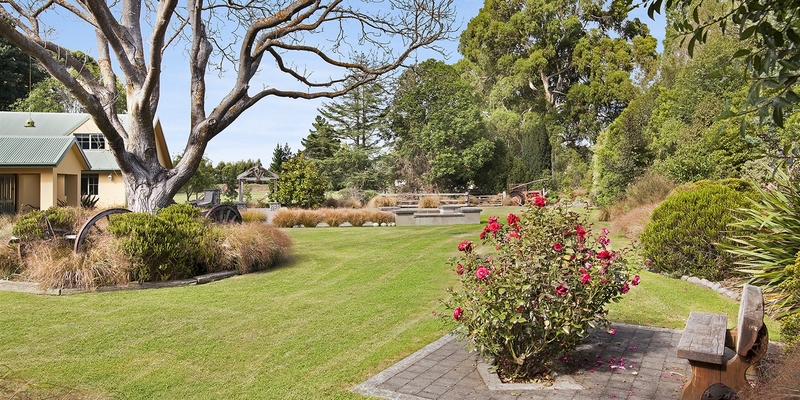 A mature established block, ready and ripe for building; in your own mini Hagley Park! 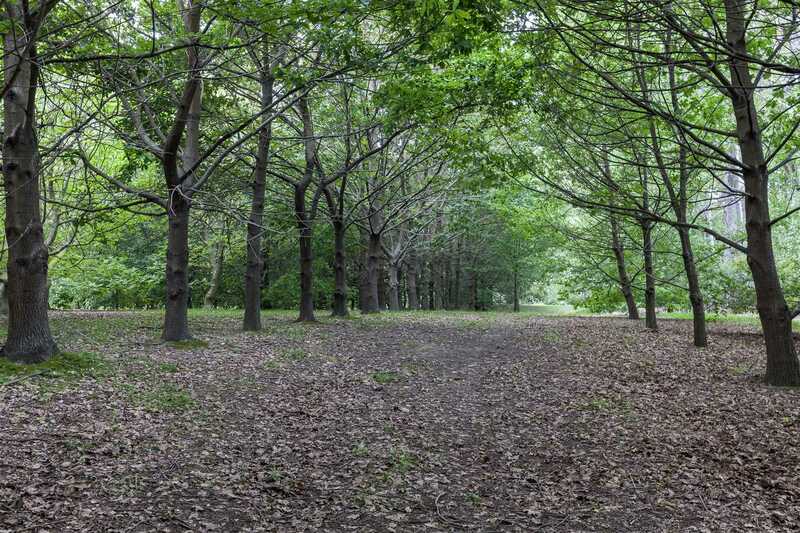 What is on offer is a 1.4701ha block of land bordering Pegasus Golf Course with several building sites to choose from and a unique opportunity to build a dream home .... in a world of its own. Viewing essential to fully appreciate this property,, the property cannot be seen from the roadside - viewing by appointment only. Note: If viewing from other internet sites additional photos are available to view on the Harcourts site. (note: Google search does not work it must be in your web browser). Then scroll down to the heading 'Property Documents', click on the 'Download' link, fill in your details and then an email will be sent to you with instructions to download any or all of this properties files.